My craft practice has been hibernating over the winter ever since I got involved in Extinction Rebellion Scotland back in November. BUT now the spring equinox has come, the daffodils in my garden are starting to open, it’s time to start making again, and talking with others about my work is the best way to breathe some new life into it. 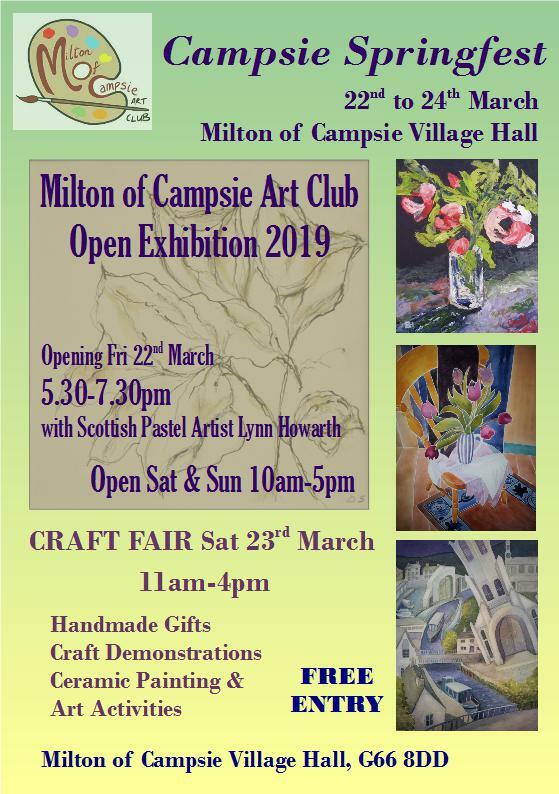 This weekend is the first time I’ll be showing off my stuff in my home patch: at the Campsie Springfest Craft Fair on Saturday 23rd, 11-4pm, at Milton of Campsie Village Hall. Really looking forward to chatting with people about things I’ve made with plants (and wool!) I’ve gathered within a couple of miles of the venue. And another first for me…teaching a needle-felting workshop at the wonderful The Yarn Cake in Glasgow on Wed 3rd April, 6.30-9pm. I’ll be guiding participants in creating semi-relief pictures on tweed – can’t wait to see what people come up with! There’s still a few spaces left, and it’s £36 inclusive of all materials – to book call 0141 9465305.